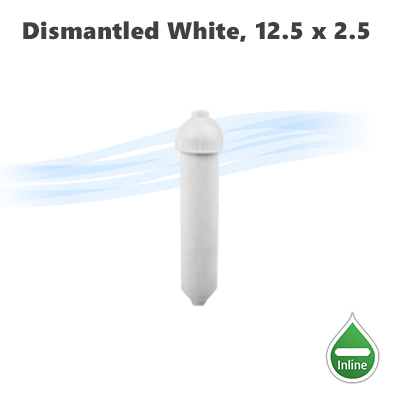 Dismantled white housing 12.5 x 2.5, 1/4" NPT inlet outlet ports. 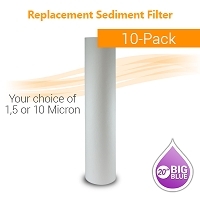 Home > Deals > Dismantled white housing 12.5 x 2.5, 1/4" NPT inlet outlet ports. 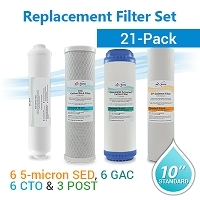 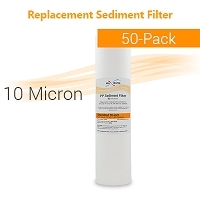 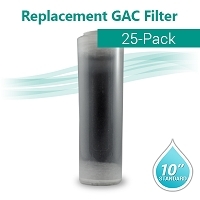 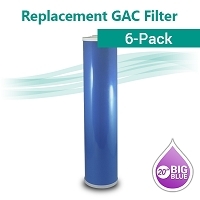 Box of 6 GAC 20B Coconut shell Granular Activated Carbon Water filter size 20"x4.5"
25-Pack OCB Clear Filter - GAC T33 Coconut Shell Carbon Filter size 10"x2.5"